Do you enjoy Karaoke? Do you go and sing with a bunch of your friends? Or do you go to enjoy your time alone to sing and release your stress? Japanese Karaoke industry has been expanding with diversified services and has also offered specialty shops with rooms for lone customers. Uses of karaoke have been diversified too. 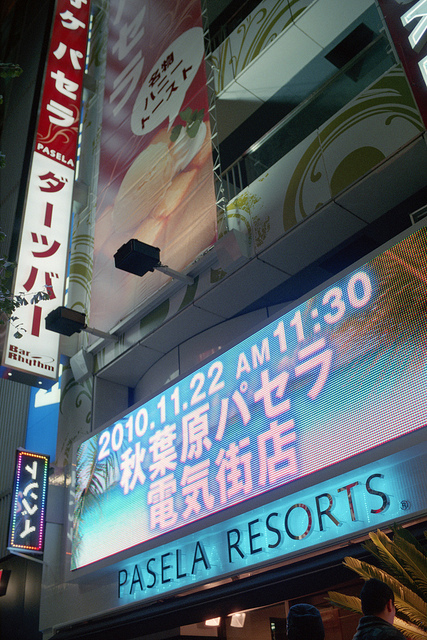 Many Karaoke shops now offer unique services with various “concept rooms”. Karaoke rooms are no longer the place where you sing but where you can receive extra services while singing. A unique room concept targeting adult males who would like to look back at their young days is “Gibson Guitar Performance Room”. The main feature of the room is a Gibson guitar which customers can play in the room! 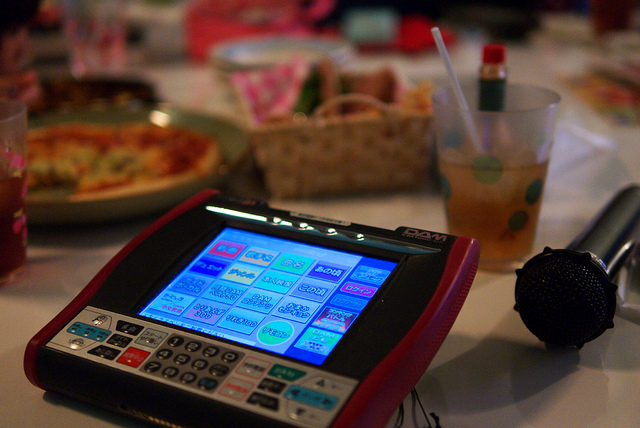 The room is also equipped with the latest Karaoke machine, “JOYSOUND f1”. Also Roland acoustic system is used. 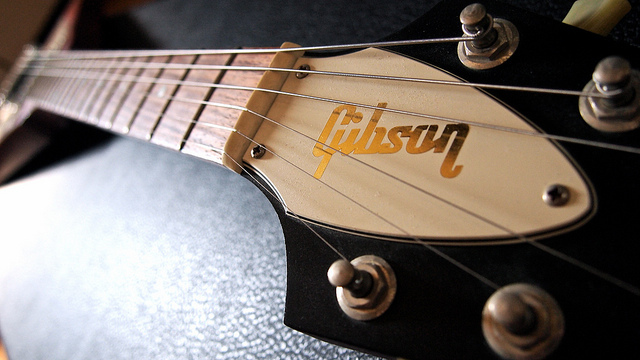 A combination of Gibson and Roland is a full-fledged service for music lovers. The Karaoke rooms are fully-equipped so you do not need to bring anything. It can be a good place to release stress after work. The scope of the collaboration is to increase awareness of the products for the maker and to bring a new set of customers for the Karaoke shop. FIORIA aira blu in Roppongi, Tokyo, for instance, is a restaurant with private rooms all equipped with Karaoke. Some have even footbath. Definitely recommended for a date! Pasela Resorts in Akihabara used to have the smallest sized rooms in the whole chain. All the rooms were however renovated to various concept rooms 6 years ago. The most popular room now is Evangelion!